Our expert sports team has worked with Touch Rugby League to safeguard its members through a tailored National Insurance Program. 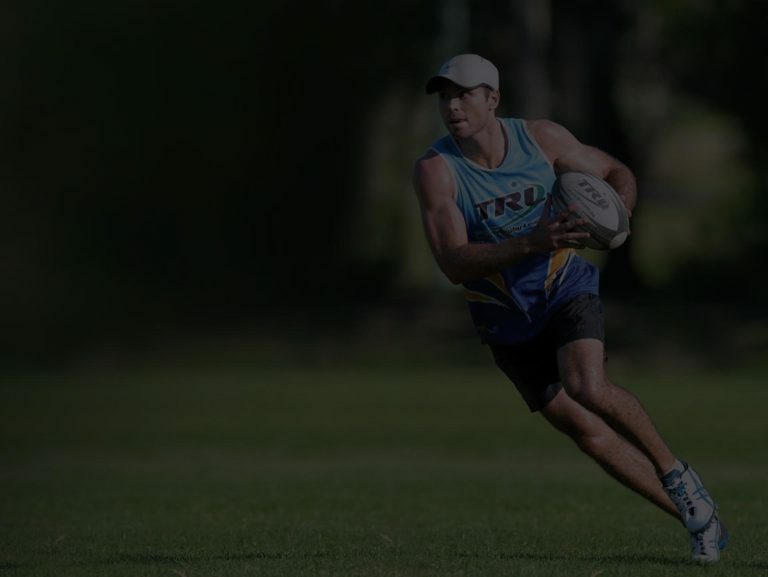 This liability insurance has been tailored to cover Touch Rugby League members for all facets of touch rugby league including participation, promotion and organisation. As long as a Touch Rugby League affiliated club is only involved in activities sanctioned by Touch Rugby League, they generally won’t require additional Public Liability cover. However, if a club is operating a commercial sporting facility they will need additional insurance coverage for this business. Professional Indemnity covers Touch Rugby League accredited coaches and officials against legal and associated costs that may arise in the case of an accusation of negligent acts, errors or omissions. This covers members who are injured while participating in sanctioned Touch Rugby League events. Gallagher has achieved great value premiums by conducting a full sporting risk analysis, premium pooling through a national program and a proactive approach to risk management. Although this Personal Accident Insurance covers standard benefits and sums, we strongly recommend players to also take out their own insurance. Our touch rugby league specialist brokers can discuss your individual circumstances and the best insurance options for protecting yourself and your future. Gallagher has collaborated with Touch Rugby League to create an additional comprehensive insurance option for touch rugby centres, clubs and offices. Members are invited to join this policy, which provides comprehensive coverage for equipment, offices and property. Specifically tailored to suit the needs of touch rugby league clubs and sporting centres, this policy also includes additional benefits and increased cover limits.